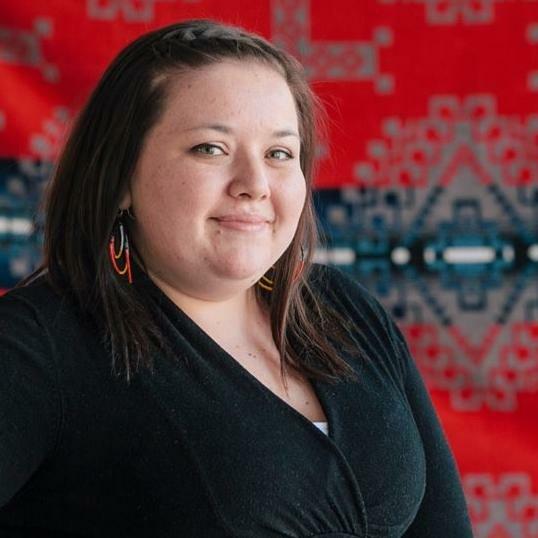 Annie Battiste, a proud Mi’kmaq woman and member of Potlotek First Nations, holds a bachelor and master’s degrees from the University of Saskatchewan. Committed to social justice and Reconciliation within Indigenous and non-Indigenous communities in Saskatchewan, Annie is currently the Indigenous Relations Director at Big Brother and Big Sisters of Saskatchewan and has been a member of the Speakers Bureau for the Office of the Treaty Commissioner since October 2013. As a frequent conference presenter and community educator, she is creating awareness on the important historical and social issues pertaining to Indigenous peoples, creating bridges in communities through deep reflection on the historical roots of Saskatchewan and its possibilities for new directions in empowerment of diverse groups and peoples in Saskatchewan and beyond.